The smart meter roll-out is running late, its costs are rising and the cost of installing a smart meter was 50% higher in 2017 than the government estimated, a critical report published today by the National Audit Office (NAO) concluded. Some 7.1 million more first-generation (or SMETS1) smart meters have been installed than was intended. They were only meant to be installed for a short period while the central wireless system was built, and they don’t have full functionality. But only 109,000 SMETS2 meters – the second generation of smart meter – have been installed in homes so far. The first installation didn’t happen until July 2017, although it was originally intended to take place in June 2014. Meanwhile, around 70% of SMETS1 meters stop working when customers switch gas and electricity supplier. So many SMETS1 meters have been installed because the government department for Business, Energy and Industrial Strategy (BEIS) ‘wanted to speed up the programme’, the NAO report stated. Now there is doubt over whether SMETS1 meters will ever have the same functionality as SMETS2, despite government promises. 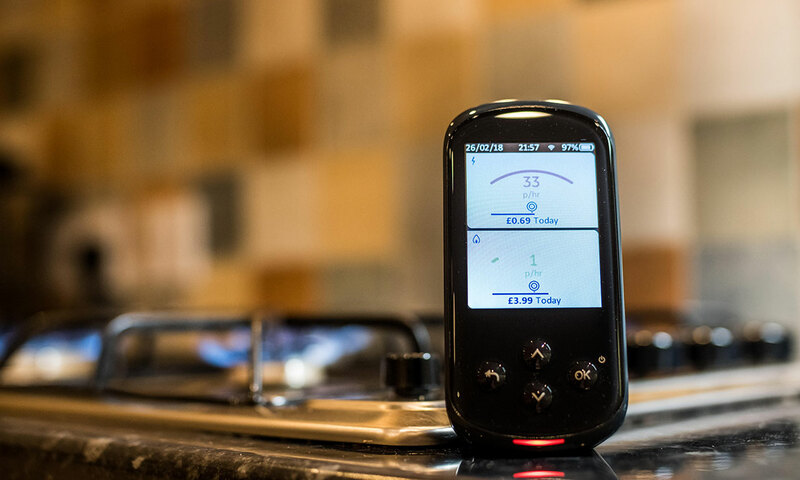 If you’re considering getting a smart meter, make sure you read our smart meters explained guide to know what they are, how they work, and the problems owners have faced. If you already have a smart meter, read on to find out what the report reveals and what it means for you. If you have a smart meter already, you probably have one of the 12.5 million SMETS1 meters installed so far. Originally, the plan was to limit the number to 5.4 million while the central wireless system to connect all meters (the DCC) was built. 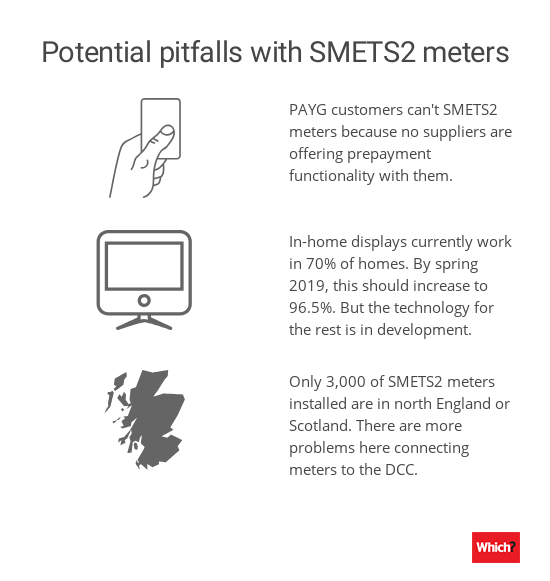 With a 2020 deadline for energy suppliers to install smart meters, it forced them to install more SMETS1 meters in order to fit enough in time. They could be fined by Ofgem for failing to take ‘all reasonable steps’ to fit smart meters by the 2020 deadline. Some 70% of SMETS1 meters currently lose smart functionality when consumers change energy supplier. In practice this means that 943,000 SMETS1 meters are currently operating in ‘dumb mode’. This can mean that meter readings aren’t sent automatically to the energy supplier, or the in-home display doesn’t let consumers monitor their energy use in real time. Energy firms can’t necessarily operate each other’s SMETS1 meters. They developed their own communications infrastructures for SMETS1 meters, meaning that they aren’t always compatible. We’ve heard from many Which? members whose smart meters have stopped working. In fact it was the top issue experienced by smart meter owners when we surveyed them last year. SMETS2 meters are now being installed, and companies must stop installing SMETS1 meters by the end of March 2019. This deadline has been pushed back multiple times from the original August 2017 date. The delays are due partly to the technical aspects of the SMETS2 meters, and the central wireless network connecting all meters (called the DCC) being more complicated than anticipated. Plus the DCC took longer than expected to fix problems with its system. Even when all companies are installing SMETS2 meters, customers won’t necessarily be problem-free. It may take years to know whether the full SMETS2 system works properly, the NAO said. This is because some of the technology is still being tested or hasn’t been developed. Plus the NAO believes that the number of smart meters installed by the 2020 deadline ‘will fall materially short’ of the government’s original ambition. 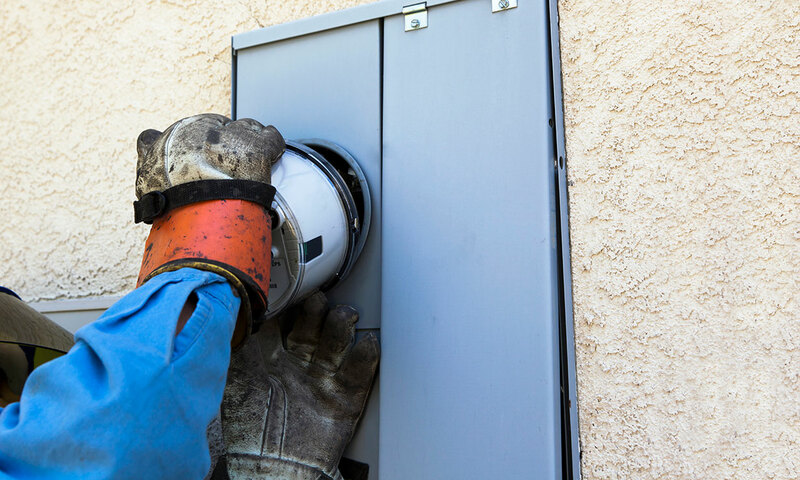 The latest energy suppliers’ plans submitted to Ofgem show that they’ll only be able to install meters in 70-75% of homes and small businesses by 2020, the NAO revealed. Recent Which? analysis of BEIS data found that large energy firms would need to install 30 meters per minute, every day, to meet the 2020 deadline. 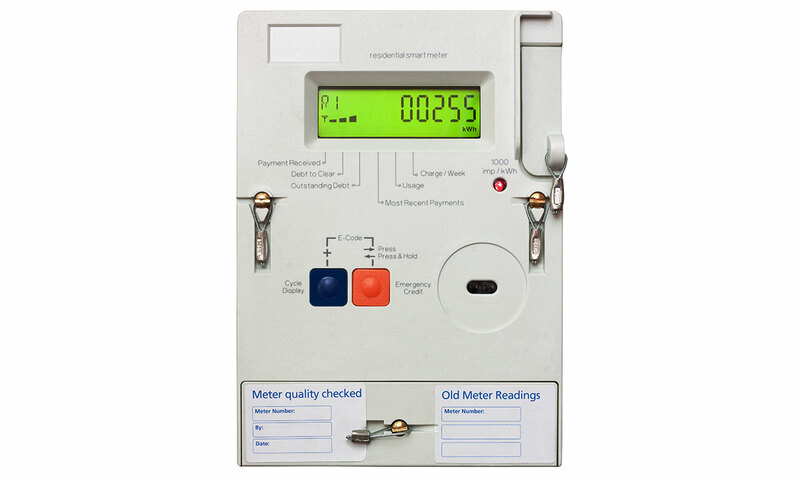 The NAO examined the progress made by BEIS rolling out smart meters. Read more about how the smart meter roll-out is going. Smart meter costs: will you save money? Each year of delay will reduce the financial benefit of the roll-out by around £150m, according to BEIS estimates. Yet the NAO said that the pressure of the 2020 deadline adds to the risk of costs spiralling or technology being used before issues have been fixed, which would add to the costs in the long-run. The estimated cost of the smart meter roll-out has spiralled by £500m since 2016’s £11bn figure, the NAO states. The cost has risen because the 2016 figures did not include providing smart meters to the final 5% of people, which could cost £200m, according to the NAO. 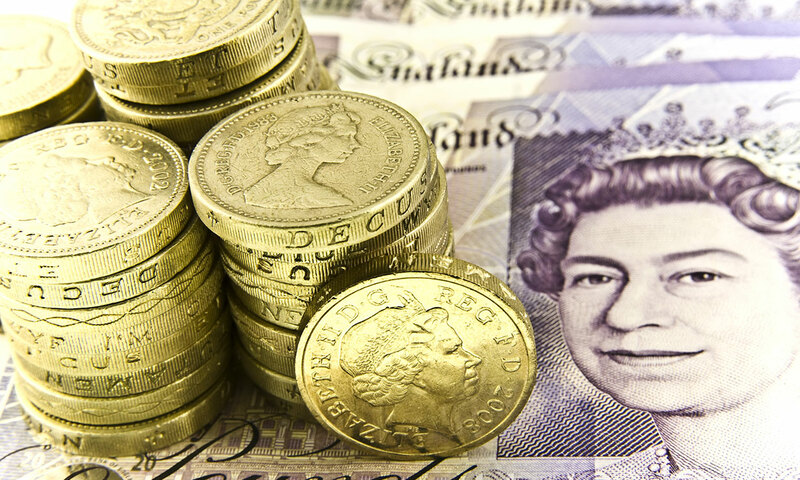 The roll-out will add around £391 in total to the bills of the average dual-fuel household. This has risen too since the 2016 predictions, by £17. Energy suppliers pay for their roll-outs by charging higher energy prices to consumers. In 2017, it cost 50% more to install smart meters than was forecast, so the costs could rise still further. In the long run, it’s expected that the savings you make from having a smart meter – by using less energy and your supplier passing its savings – will outweigh the costs. But the government has ‘no way of assuring’ that companies will pass on the savings they make from not having to read your meter, having fewer bill problems to deal with and managing networks better, the NAO said. So whether you’ll save money with a smart meter will depend on how energy efficient you are already, and how good-value your energy deal is. Around 2.1 million households don’t remember being given energy-saving advice, BEIS estimates from its survey. This advice is crucial in helping homes save money and energy from having smart meters fitted. Will SMETS1 meters ever work properly? 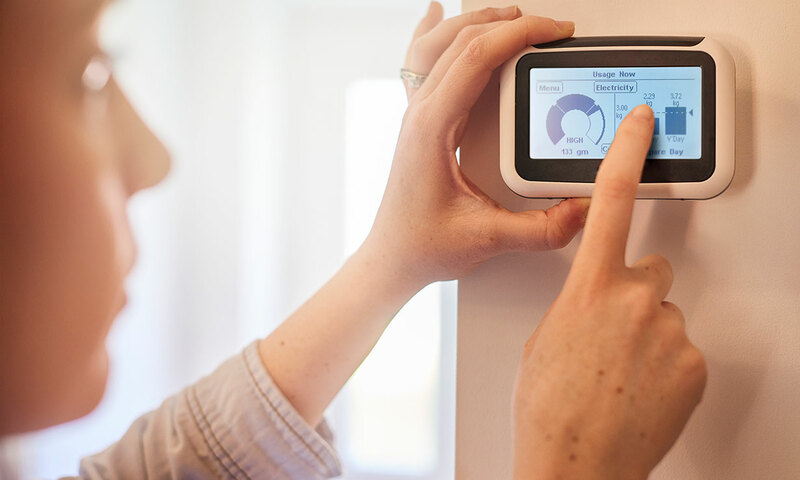 Smart Energy GB, the marketing body for the smart meter roll-out, tells consumers that ‘many people with smart meters can switch seamlessly between different energy suppliers’. But the NAO report noted that ‘the Department knows that a large proportion of SMETS1 meters currently lose smart functionality after a switch in in electricity supplier’. BEIS has previously said that SMETS1 meters would eventually work with the central wireless network (DCC). It’s currently testing a solution for some SMETS1 meters but none have yet been enrolled into the DCC system. The deadline to start doing this is May 2019. It has been pushed back from November 2018 already. But it hasn’t decided whether it will enrol all different makes of SMETS1 meter. So millions could potentially be left with a substandard smart meter. There is ‘real doubt about whether SMETS1 will ever provide the same functionality as SMETS2’, the NAO said. Alex Neill, Which? managing director of home products and services, said: ‘The rollout has been beset by delays and problems from the outset and consumers could be left footing an even higher bill and losing out on the estimated benefits. Know your rights with a smart meter. 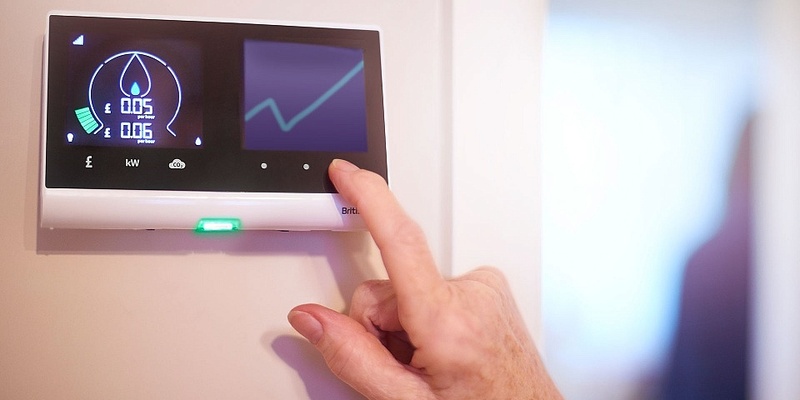 The NAO report concluded that the ‘serious issues’ it found ‘are not fatal to the viability and value for money of the programme’, but that they need to be solved to ensure a successful smart meter roll-out. Claire Perry, energy and clean growth minister, said: ‘Millions have already chosen to have a smart meter and take control of their energy use to cut their bills. We’ve said everyone will be offered a smart meter by the end of 2020 to reap these benefits and we will meet that commitment. monitoring the actual energy savings from smart meters. Ofgem should make sure no energy suppliers are failing to provide advice on energy efficiency, it added. Overall, the smart meter roll-out aims to replace traditional gas and electricity meters with smart ones in order to create a ‘smart energy system’. This will use information and technology to control electricity generation and use, make the electricity system more reliable and cost-effective, reduce energy suppliers’ costs and encourage consumers to use less energy.